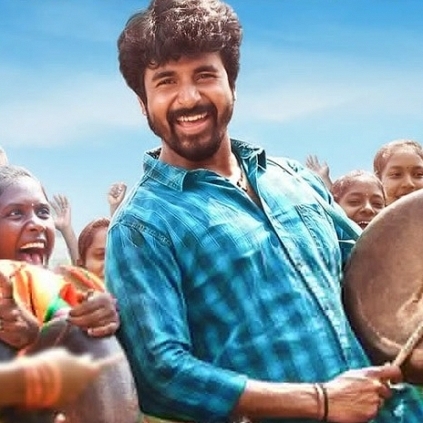 According to Behindwoods Box Office Wing, Sivakarthikeyan’s Velaikkaran has grossed around Rs 6.52 crore by the end of its second weekend at the Chennai city box office alone. This is an estimated total and not the official figure. 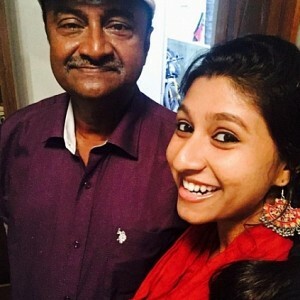 The film has managed to get a 'HIT' status with all possibilities to get an upgrade in the following weeks. As expected this is Sivakarthikeyan’s best performance in Chennai box office till date. Velaikkaran holds an impressive 297 shows by the end of its second weekend. Watch this space for more box office updates. VELAIKKARAN - KARUTHAVANLAAM GALEEJAM FULL VIDEO SONG! Sivakarthikeyan's Velaikkaran - Karuthavanlaam Galeejam full video song! Official: Jayam Ravi's Tik Tik Tik tracklist! 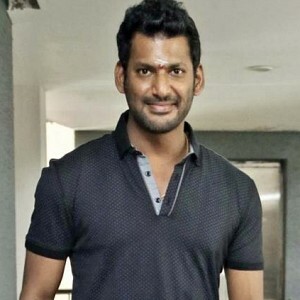 Exciting update about Vishal's next film! Controversial statement: "Aishwarya Rai gave birth to me when she was 15 years"
Official: Big announcement from Udhayanidhi Stalin’s next! 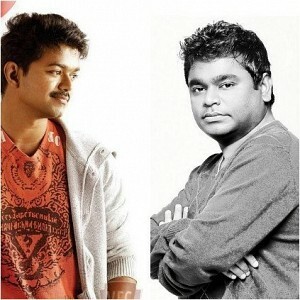 It's the fourth time for Vijay in this stylish A. R. Murugadoss project! 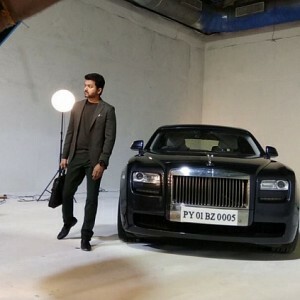 What role does Vijay play in Thalapathy 62?! People looking for online information on Sivakarthikeyan, Velaikkaran will find this news story useful.